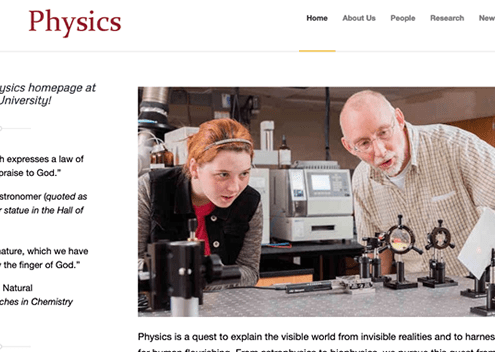 Welcome to our physics homepage at Indiana Wesleyan University! 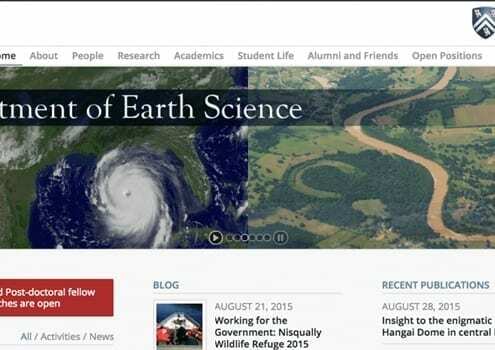 https://academicwebpages.com/wp-content/uploads/2019/03/iwu-physics.png 352 700 Nancy McNamara https://academicwebpages.com/wp-content/uploads/2018/01/awp-logo.png Nancy McNamara2019-02-08 20:13:252019-03-18 21:06:47Indiana Wesleyan University Department of Physics has a new website! Chrystal George Mwangi, assistant professor, higher education, received the Innovative Research in International Education Award from NAFSA, an organization promoting international education and providing professional development opportunities in the field. 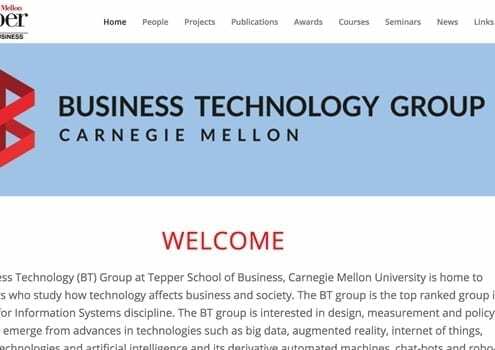 Nikhil Malik, a PhD student at Business Technology Group at Tepper School of Business, Carnegie Mellon University, won the best student paper award at Informs/Conference of Information Systems and Technology. Rice University’s Clint Miller, a postdoctoral geochemist research associate in the Department of Earth, has joined an international team of scientists collecting the first sediment samples ever drilled from the Gulf of Corinth, near Greece. The MGH Center for Skeletal Research has a new website! Their goal with their new website was to provide an easier way to learn about bone research-related events and the CSR core services. A new addition is videos of our Keynote speakers from the Annual Skeletal Research Symposium. 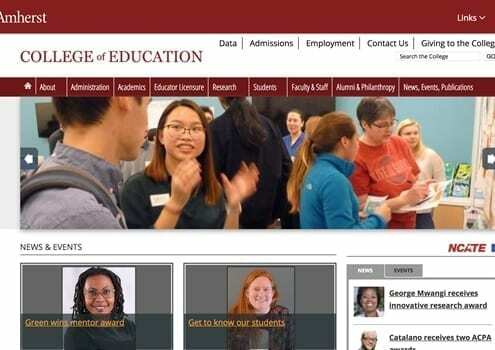 https://academicwebpages.com/wp-content/uploads/2017/10/csr-mgh.png 350 700 Nancy McNamara https://academicwebpages.com/wp-content/uploads/2018/01/awp-logo.png Nancy McNamara2017-10-03 00:55:592018-05-19 18:14:46The MGH Center for Skeletal Research has a new website! 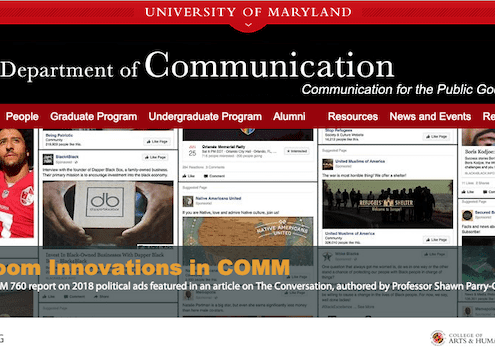 Students have studied Communication in its many different forms at the University of Maryland since the university's earliest beginnings. In courses from public speaking to mediated communication, from public relations to intercultural communication, UM students continue to learn about the history, processes, and effects of human communication.